I work and live in DC. I received a w-2 for some part time work i did in CT for ($210). Do i need to file a CT tax return? 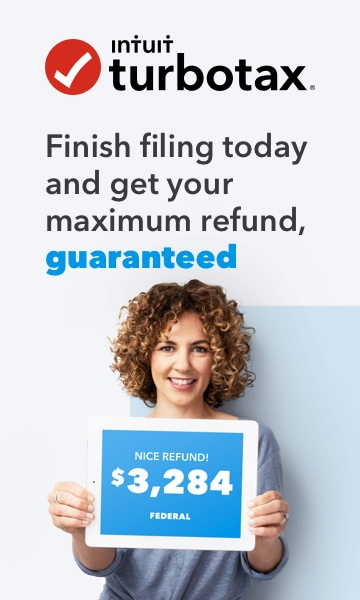 Who Is Required to File a Connecticut Return? You are claiming the Connecticut earned income tax credit (CT EITC). If none of the above apply, do not file a Connecticut resident income tax return. Gross income means all income you received in the form of money, goods, property, services not exempt from federal income tax, and any additions to income required to be reported on Form CT-1040, Schedule 1. Gross income includes income from all sources within Connecticut and outside of Connecticut. $24,000 and you are married filing jointly or qualifying widow(er) with dependent child.